Front fork to rear derailleur to be equal to or less then 118cm. This helpful video shows how to remove and reinstate the front forks of a mountain/downhill bike- it’s really easy! 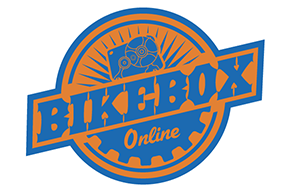 To watch step-by-step instructions to pack road or mountain bikes then click here.